We create new files on our Macs every day, and inevitably a few of them become duplicates, taking up precious storage space and slowing down performance. 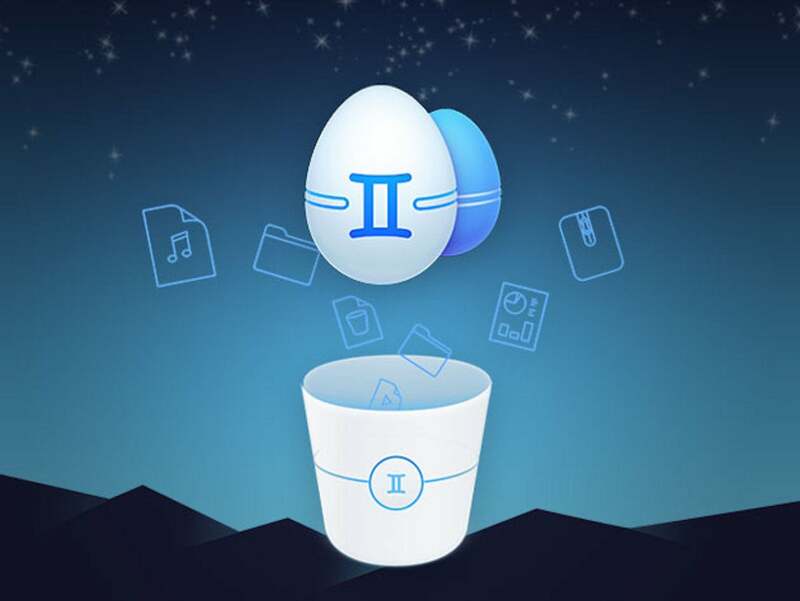 Gemini 2 for Mac can help you locate these duplicates and recover the storage space they occupy with extreme precision, and it's on sale today for 30% off. The 2017 Red Dot Design Award Winner for Best User Interface, Gemini 2 for Mac is an intelligent duplicate finder that sweeps your Mac from top to bottom and flags duplicates for deletion. It learns what you delete and what you choose to keep to continually improve the cleaning process. Plus, it offers an extra layer of security by moving duplicates to the Trash, so you can bring them back in a click if you find yourself deleting the wrong files. Gemini 2 for Mac retails for $19.95, but it's on sale today for $12.99, more than 30% off the normal price.